The AFC Championship game between the New England Patriots and the Kansas City Chiefs will take place this Sunday night and will be one for the ages. 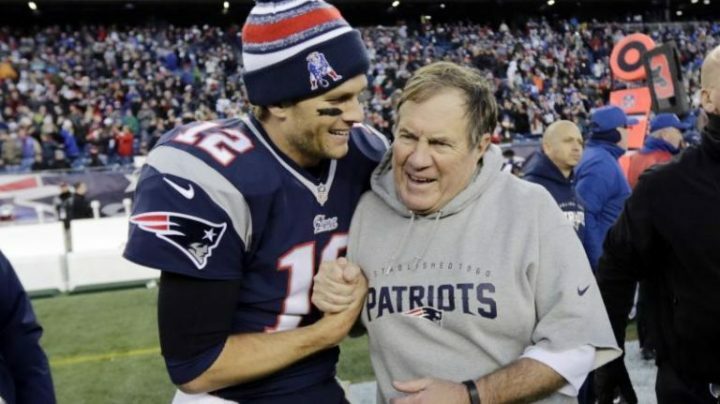 Tom Brady and Bill Belichick will play in their eighth straight conference championship game, which has never been done in history. Brady will now have appeared in 13 conference championship games, the most by any QB in history. The next in line is Joe Montana who appeared in seven. Out of the 12 championship games Brady has played in, he has won eight. Three of the four games he lost were away games, and each of those were played against the infamous Peyton Manning. Brady and the Patriots will be heading to Kansas City to face the young but talented Patrick Mahomes. The Patriots will be “underdogs” for the first time since September 2015 (68 games) according to Forbes. The Chiefs, who have underperformed in the playoffs for the last 30 years, will play in their first conference championship game since 1993. 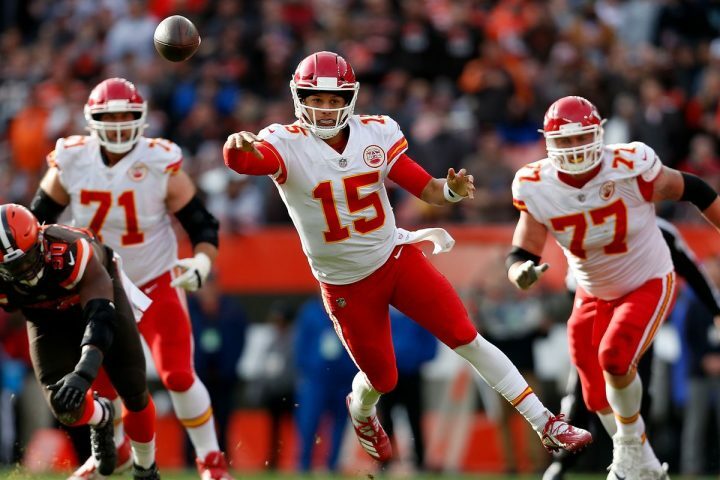 At the young age of 23, Patrick Mahomes has had an MVP season throwing for 50 touchdowns and 5,097 yards in 2018. He leads the league in touchdown passes and was 2nd in total passing yards. Chiefs head coach Andy Reid is not new to the Conference Championship game, nor the Super Bowl. As former head coach of the Philadelphia Eagles, he went to four straight NFC championship games from 2000-2004, winning one of them. Overall, Andy Reid is 1-5 as a head coach in the Conference Championship game. He is also 2-6 against Tom Brady and Bill Belichick regular and post season. The two teams faced each other at Gillette Stadium in Foxborough week 6 earlier this season, with the Patriots winning that game 43-40. When asked is this a “passing of the torch from [Brady and Belichick] to [Reid and Mahomes]” Reid responded “listen, we are going to do the best we can, we’ve done that all year”. Although Brady has historically underperformed in away games in the conference championship, I predict that the Patriots will beat the Chiefs 38-28 in the AFC Championship game. I think experience is huge in these types of games and Brady has been in this situation more than Mahomes.